Our Moringa tea is made with a blend of Organic Moringa Oleifera and Rooibos to produce a natural refreshing health booster. It's 100% CAFFEINE FREE with a slightly sweet and fruity taste. 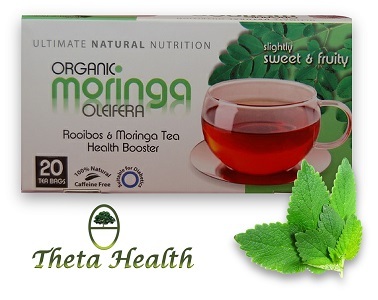 What does Rooibos and Moringa Tea do?